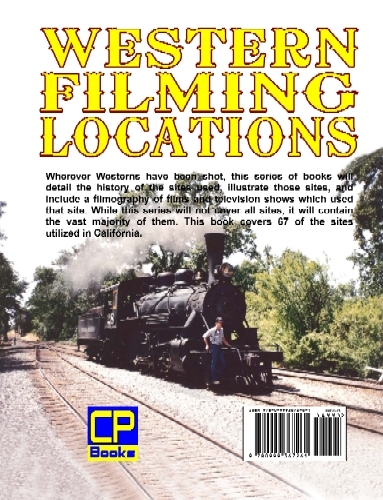 Wherever Westerns have been shot, this series of books will detail the history of the sites used, illustrate those sites, and include a filmography of films and television shows which used that site. While this series will not cover all sites, it will contain the vast majority of them. 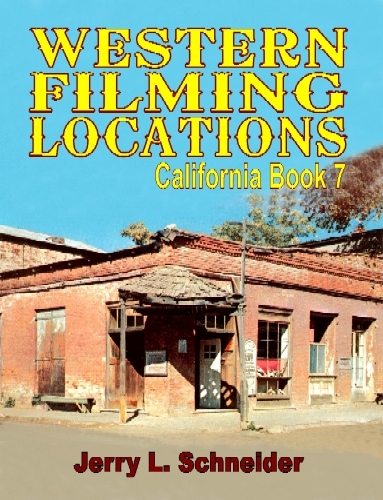 This sixth book covers 67 of the sites utilized in California. SPECIAL EDITION: Images are in color and black 'n' white. REGULAR EDITION: Images are in black 'n' white.